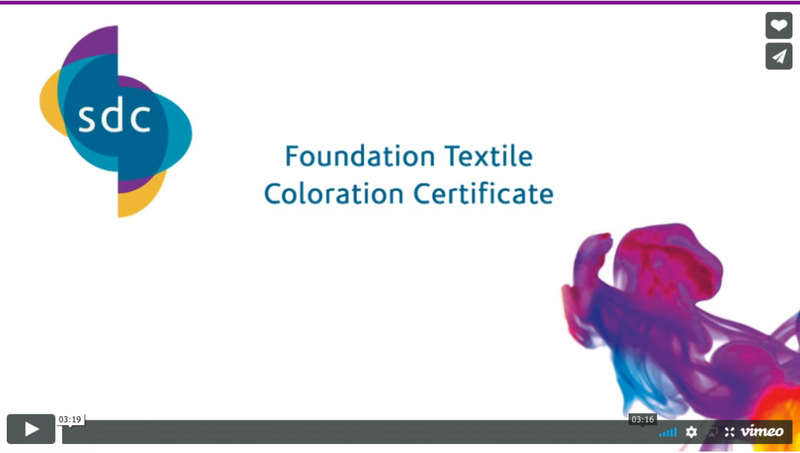 The Foundation Textile Coloration Certificate (FTCC) provides an introduction to the chemistry involved in textile coloration. Learners from diverse educational and experiential levels can take this course and begin to develop the knowledge behind dyeing and textiles. This 1 year introductory course will equip learners with the knowledge and skills needed to embark on the Textile Coloration Certificate (TCC). Apply for course commencing March 2020 below. An introduction to the chemistry involved in textile coloration. 2 modules consisting of 8 and 12 hours' tuition and 32 and 48 hours' guided learning respectively. The ideal foundation to move on to our TCC qualification. This module provides a platform of knowledge in atomic structure, chemical bonding and scientific methodology as a scaffold on which to build the more specific learning in organic chemistry applied to textile coloration in F2. Basic atomic structure and bonding. Chemical reactions – processes and control. 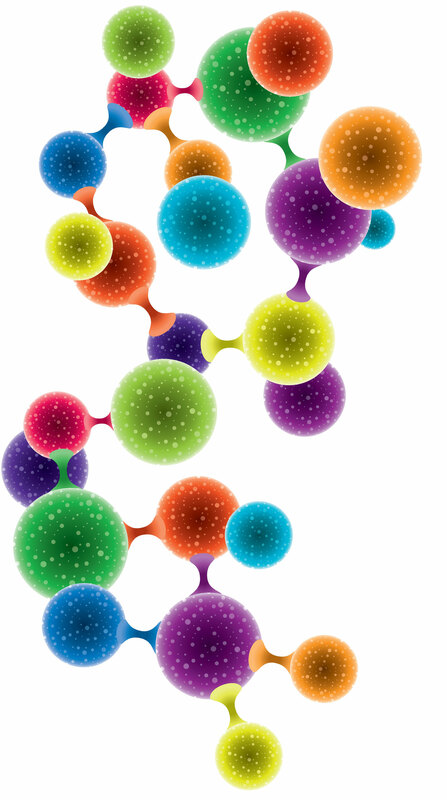 An introduction to polymer chemistry. Firmly based in practical experience, this introductory course provides a basic background to the chemistry of textile coloration to expand your knowledge and develop your own learning skills. This module builds on the knowledge gained in F1 in order to promote an understanding of the applied organic chemistry of the textile coloration industry. The fundamentals of organic chemistry. The fundamentals of carbonyl chemistry. The dyeing process at work. my position as a Dyeing Technician. for the coloration of textiles. The extra knowledge this course provides gives you the confidence to take on new responsibilities at work.